Depending on what nationality you are there is a process for each nationality which the Embassies have. The easiest Embassies tend to be the British Embassy in Bangkok, the Canadian Embassy in Bangkok and the US Embassy in Bangkok. The rest tend to have much longer procedures. Most Western Embassies tend to have either same-day service of an overnight service. If you from outside of Bangkok then don’t go on a Friday as you will only get your paperwork back on Monday the following week. Firstly you will need to complete a declaration at your Embassy and provide a sworn affidavit before a consular Officer at your Embassy. 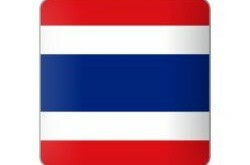 If you are Canadian then there is a Canadian Consulate in Chiang Mai as well as a US Consulate. They will provide you with your affirmation letter which you will have to have translated into Thai and then have the documents verified. See the Affirmation Letter procedures for the Embassies on this website. You now need to take these documents to the Amphurs Office and from there they will issue you a marriage certificate. There are two certificate. There is a single page certificate and a multiple-page certificate. 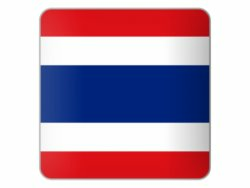 You can now also apply for a marriage visa in Thailand.